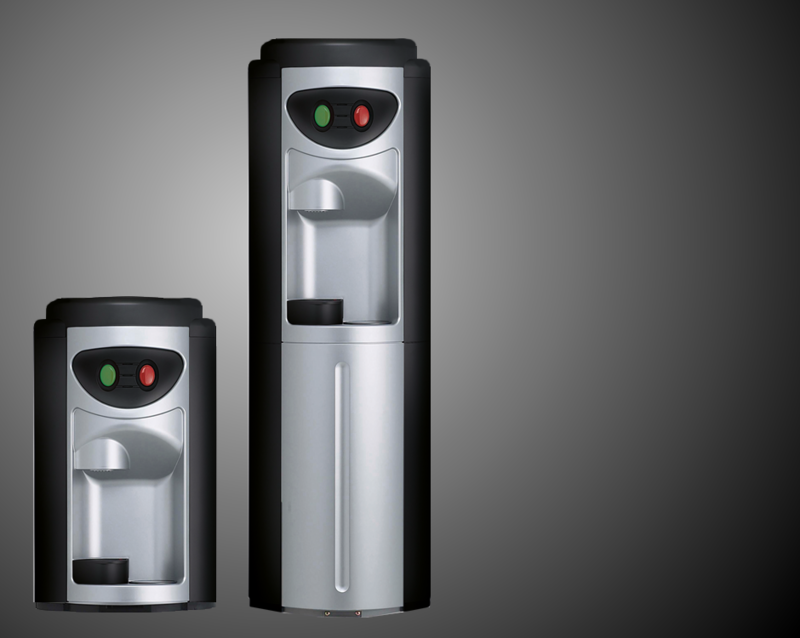 If your workplace requires a continuous supply of fresh filtered water then one of UK Vending’s ACIS ‘point of use’ water dispensers could be the ideal choice of machine for you. Each of these economical smart machines has been designed to blend into your workplace with its clean, simple, yet elegant design. 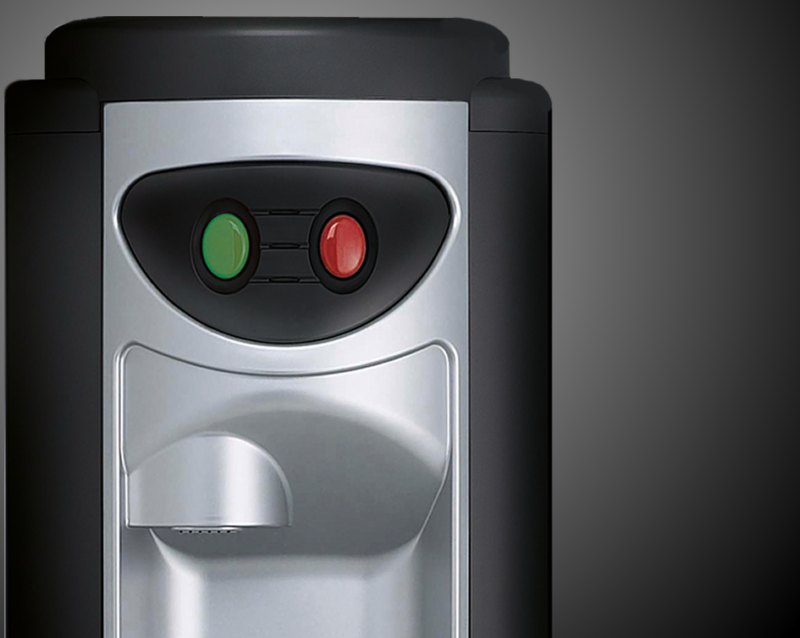 ‘Point of use’ water coolers and water dispensers are a convenient and, crucially, cost effective, way of providing a constant supply of water which is chilled to 5c. UKVending’s team of engineers will install and test your machine as well as maintain it under an annual maintenance contract that includes two on site sanitisation visits, two filter changes as well as testing for the water quality. The ACIS machines are a great option for smaller offices and workplaces that demand reliability along with the reassurance of regular maintenance from UK Vending. 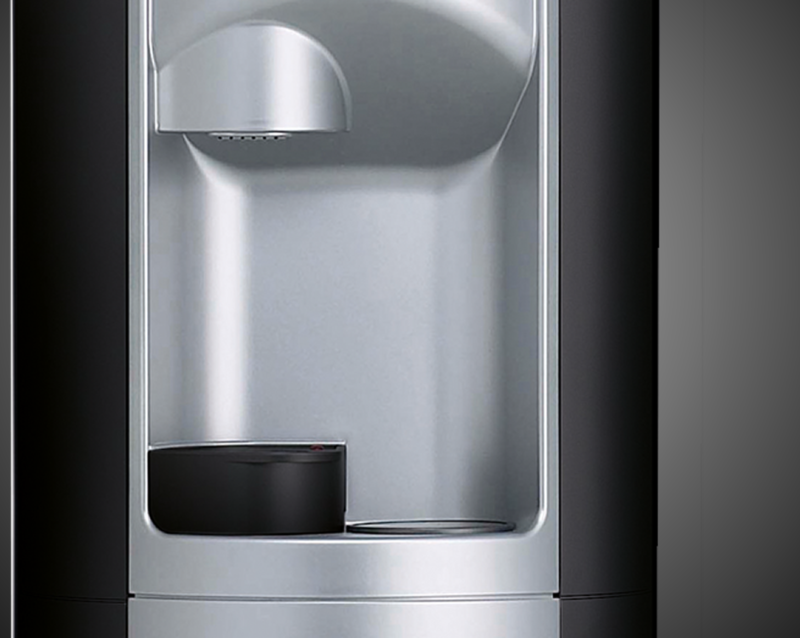 Keeping your staff hydrated at work is important as it has been proven to enhance their efficiency at work, so perhaps now is the time to invest in an UKVending ACIS Mains Water Cooler or to hire one from us. Give us a call on 01634 304444 and see how one of our ACIS Water Coolers could enhance your workplace.